On the morning of September 17, the Donetsk side conducted a training session at Sviatoshyn base. The pre-game session comprised a series of running and tactical exercises. 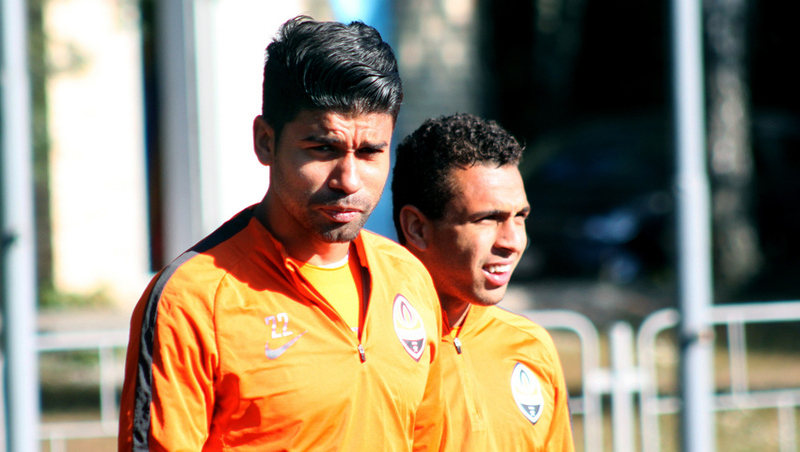 The injured Darijo Srna, Vyacheslav Shevchuk, Anton Kanibolotskyi and Marcio Azevedo did not train with the team. Serhiy Kryvtsov also exercised individually. The Orange-and-Blacks’ nearest schedule features dinner, some rest and departure for the airport. The flight to Poltava is scheduled for 5:30 pm. Let us remind you that the Vorskla vs Shakhtar meeting is to be held on September 18. It kicks off at 7:30 pm.